On February 18, 1905, the Kansas State Banking Department issued a charter to The Citizens State Bank of Atlanta, Kansas – thus began the entity which would eventually become Citizens Bank of Kansas. Herbert H. “Bert” Smith became president of The Citizens State Bank and his great-uncle Charles V. Foust, both of Atlanta, became Cashier, after purchasing the stock of A. G. Steinberg. Young Ray J. Deterding was Assistant Cashier at the bank and retained that position under Bert Smith. In 1925, Ray Deterding married Inez Smith – the banker’s daughter. -- and became president of the bank shortly thereafter. Ray Deterding continued in that role until his death in 1963. Oren J. “Jim” Pearce – brother-in-law of Inez Deterding – then became president of the bank. In 1962, after working as a bank examiner for the FDIC for five years, Max Deterding, son of Ray and Inez Deterding, purchased the controlling stock of another rural Kansas bank – Turon State Bank. After Ray’s death in 1963, Max purchased the bank stock of his grandfather, Bert Smith, to maintain controlling shares for the family. Over the years, Max acquired other small banks, including Citizens State Bank of Arlington (which was later sold), the State Bank of Sylvia, and the First National Bank of Kingman in 1979. In 1988, The Citizens State Bank of Atlanta opened a new branch in Winfield, changed its name to Citizens State Bank, and relocated the charter to Winfield. Four years later in 1992, the First National Bank acquired the Kingman Savings & Loan, including its branch in Anthony, from the OTS. The banks operated as separate entities until 1994, when the law was changed to allow multi-bank holding companies (which enabled one entity to control more than one bank) and allow bank branches beyond the county boundaries. Adopting the national charter of the First National Bank of Kingman, Citizens Bank of Kansas, N.A. (for National Association) was chosen as the name of the new entity. 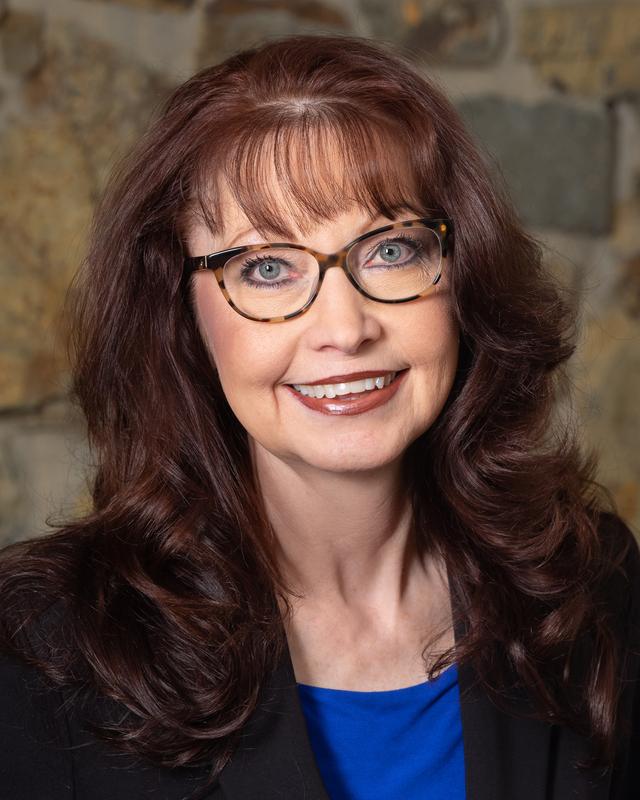 (The name was selected in an employee contest to “name the bank.” Marsha Hobbs, was the creative employee in Turon, and was rewarded with a weekend trip to Las Vegas!) In 1998, Citizens Bank of Kansas added a new branch in Pretty Prairie by acquiring the former State Bank of Pretty Prairie. CBK opened its first Wichita location at Douglas & Oliver in east Wichita in June 2001. A second location in west Wichita was added at 13th & Tyler in November 2008. In December of 2008, three additional branches were acquired from SolutionsBank: Medicine Lodge, Pratt, and Isabel. 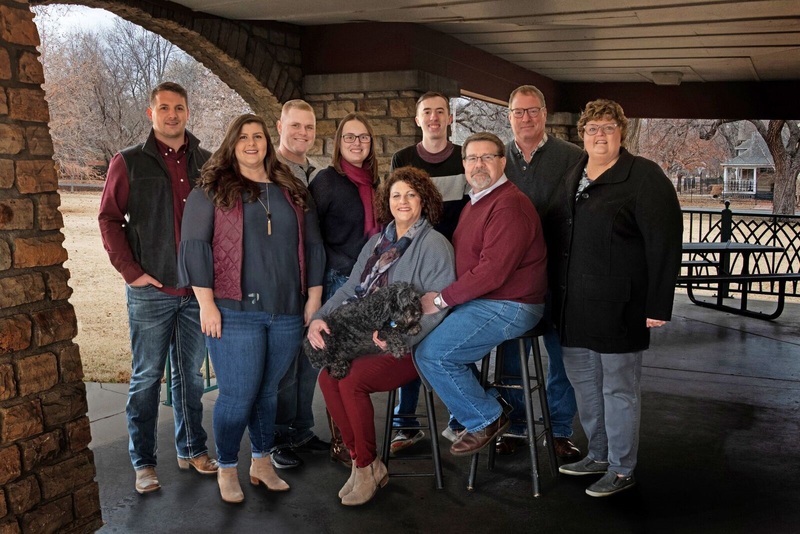 Continuing the tradition of family management, Mark Keeny – husband of Max Deterding’s daughter, Amy – joined the Bank in 1993 after four years as a bank examiner with the Kansas State Banking Department. 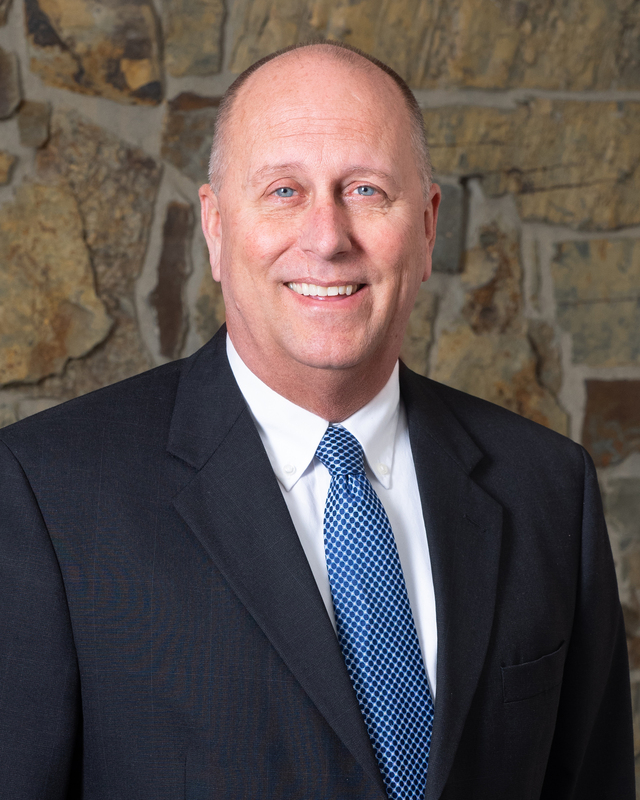 Mark served as Cashier and Executive Vice President, and became President/CEO in December 2002. Jane Deterding, daughter of Max Deterding, joined the bank in 2001 as General Counsel and Executive Vice President. The “CBK Family” – including the long-term customers and employees – mourned the loss of Chairman of the Board Max Deterding on February 4, 2004. His wife, Shirley Deterding, succeeded him as Board Chair until February 2013, when she became Chairman Emeritus and Jane Deterding assumed the role of Chairman. Shirley died in February 2017, leaving an indelible mark on the lives of her family, friends and the CBK Community. The bank is managed by a group of teams developed by function, and guided by a Senior Management Team including Mark Keeny, Chief Executive Officer; Jane Deterding, Chief Strategic Marketing Officer; Kyle Russell, President; Brian Gentry, Chief Technology Officer; Stacy Gear, Chief Development Officer; Eric Walter, Chief Lending Officer; and Susan Thompson, Chief Operations Officer.